rosa, -de-rosa. Original imagens belong to Universal Pictures, ícones por DarkSarcasm.. 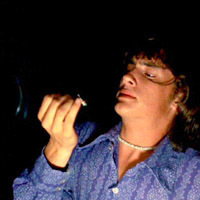 Images in the Dazed and Confused club tagged: dazed and confused image icon randall pink floyd jason london. This Dazed and Confused icon might contain retrato, headshot, close up, and closeup.